For a while now, videogames have been becoming more and more of a cinematic experience. 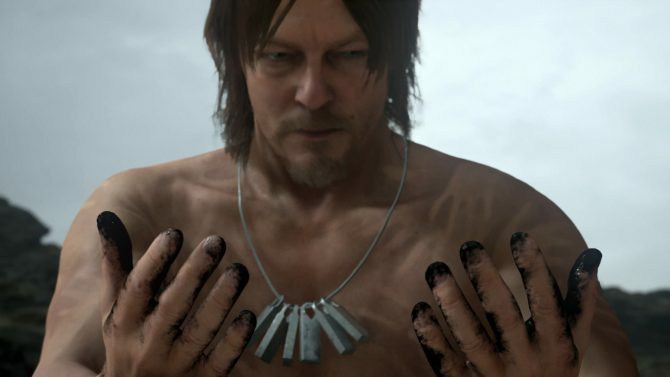 Popular titles like Heavy Rain and Red Dead Redemption have pushed the boundaries by delivering, not only a great videogame experience, but a story that captures great performances by the voice actors and on-screen characters. Now, it seems that even the esteemed Tribeca Film Festival is taking notice. 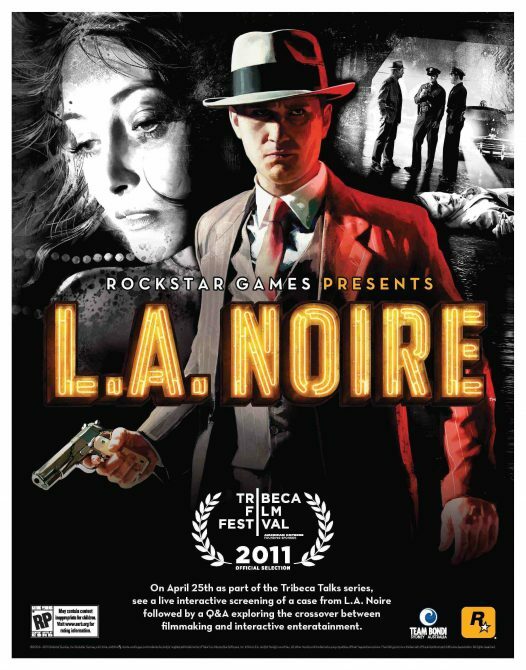 On April 25, 2011, Rockstar title, L.A. Noire, has become the first videogame to be featured and shown at the festival. 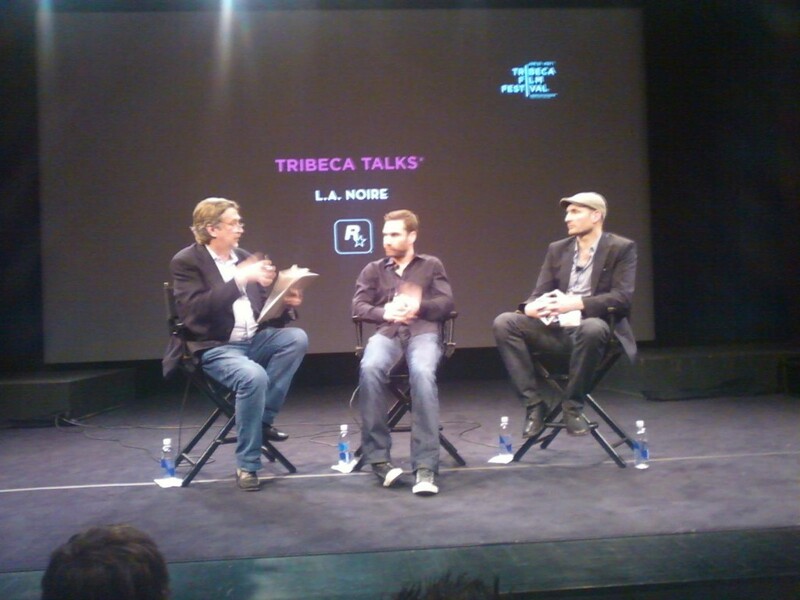 The monumental event took place at the SVA Theatre in New York City at 5:30pm, and ended it at around 7:00pm. 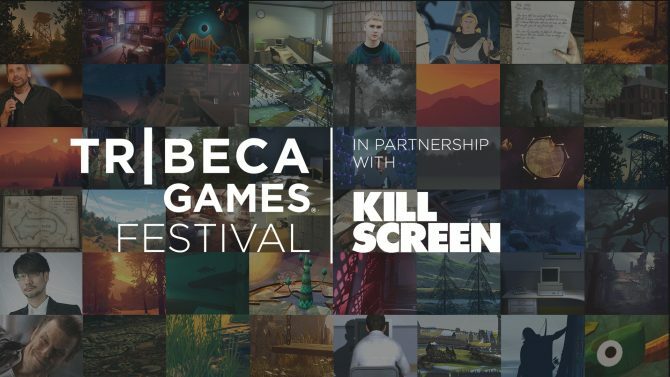 The event kicked off with Tribeca CCO – Geoff Gilmore who welcomed everyone and spoke a little bit about what would be taking place throughout the evening. After that, we went right into the game being played on the big theatre screen by Nicholas Patterson of Rockstar. 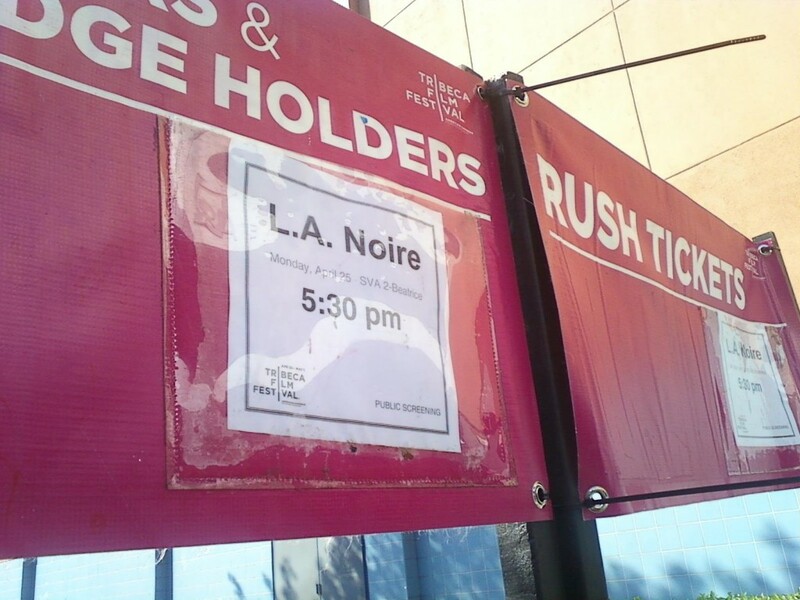 Fans in the theatre got to see the entire first case of the game, “The Red Lipstick Murder.” The case is a spoof/parody of the real-life murder case of “The Black Dahlia” a.k.a. Elizabeth Short. It was exactly what we had seen already at PAX East 2011, so there was not much excitement in terms of seeing brand new content. However, the most memorable moment (I hope) for everyone was during the driving sequence when Nicholas accidentally (maybe purposely?) nailed a pedestrian and sent him flying. Good times. The most noteworthy bit of information thrown out was that they are not stopping with just faces. Their next goal is for them to implement full-body capture. Can someone say, Grand Theft Auto V? We’re getting closer and closer to virtual reality, folks. After the event was over, I was able to speak with the Team Bondi Writer and Director, Brendan McNamara. With a game that is a mystery and always ending up the same way, a question brought up was, “is there going to be enough incentive to want to play through again?” McNamara answered that there is a great incentive, because some cases branch off so much. He said that when you have “water-cooler talk” with your friends, there are going to be vast differences in yours and their experiences with individual cases. 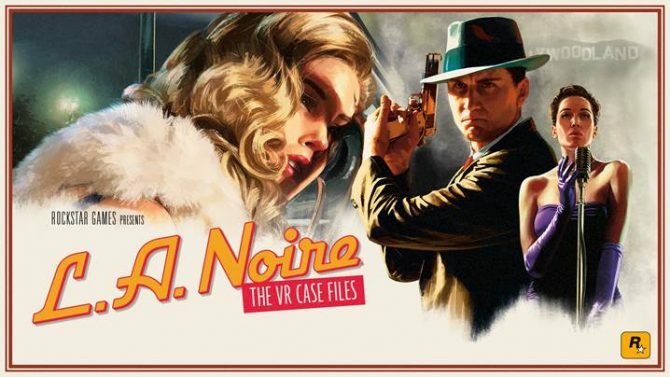 L.A. Noire releases on May 17, 2011, and it has already been making history. Can’t wait to see the finished product and more of the groundbreaking accolades this game will earn. Don’t believe me? Check out Rockstar Games’ track record.